One serious season is coming our way! 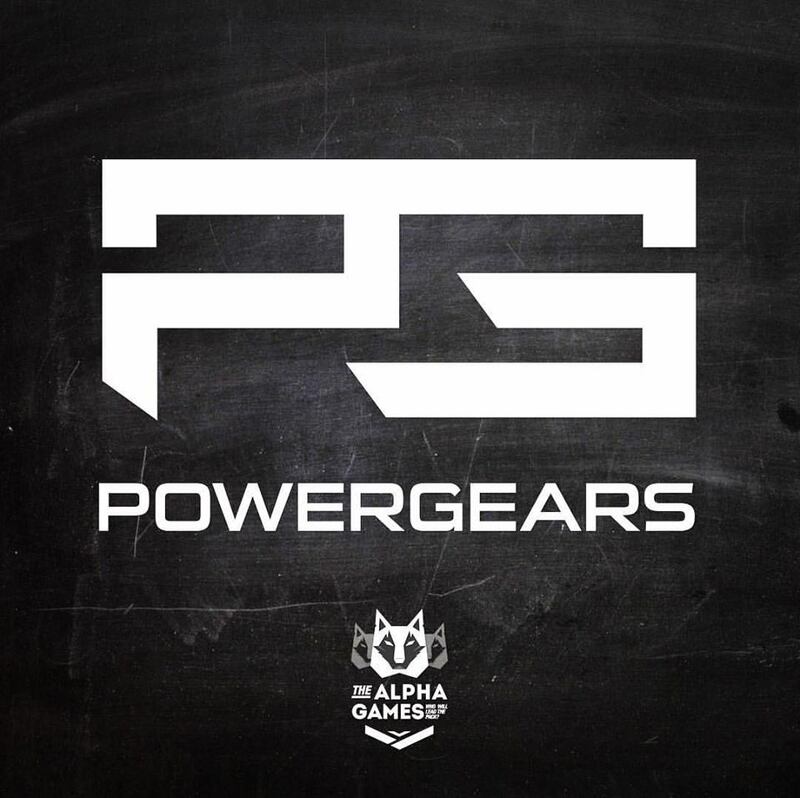 Pretty stoked we're on board for The Alpha Games in Nice this year. This is gonna be an extraordinary one so make sure to check it out.